Keeping up with The Caseys: What I'm Loving Wednesday!!! Since October is my birthday month AND anniversary month I have been spoiling myself and getting spoiled. Here are a few of my recent obsessions. This is honestly the best facial cleanser that I have found in a while. It makes you feel super clean but doesn't dry you out. It's called "Purity" and Philosophy makes it. Let me just say that this is God sent. This oil is for your face. I already have used Moroccan Oil on my hair for over 3 years and now I have found this awesome product for your skin. I use this oil only at night. Honestly, this product doesn't care if you have oily skin, your skin will just soak it right up and in the morning your face looks amazeballs. 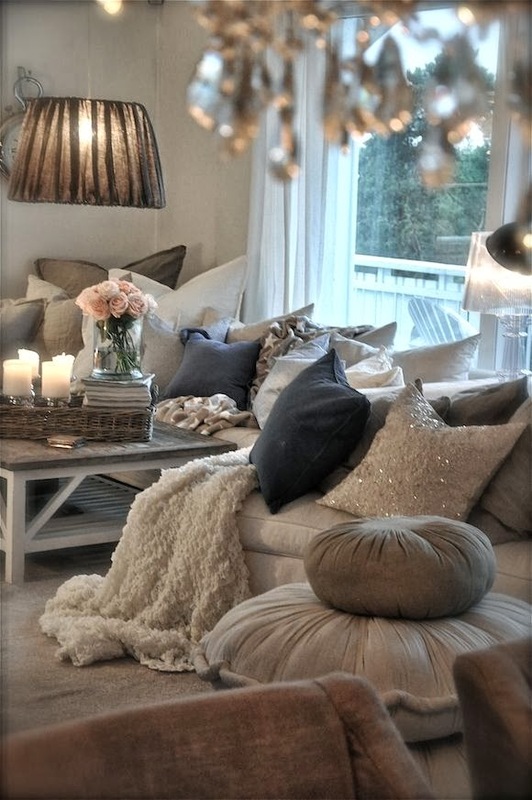 Keep.com led me to Sheinside. This sweater was originally super expensive and when I purchased it, it was on sale for $39 and I had a 15% off coupon. This has become my staple grab when running out the door on cooler fall mornings. My husband bought me this for my birthday. Let's just say that I was more than surprised. To my knowledge, my present was the cruise that he gave me a few days before my birthday. But then....SURPRISE, he had this gorgeous handbag for me too. I'm obsessed with this bag. The leather is nice and firm so your bag doesn't flop all over the place. My sister and mom bought me the Hamilton wallet to make this a match made in heaven. Swoooon. PS don't forget to enter my giveaway! 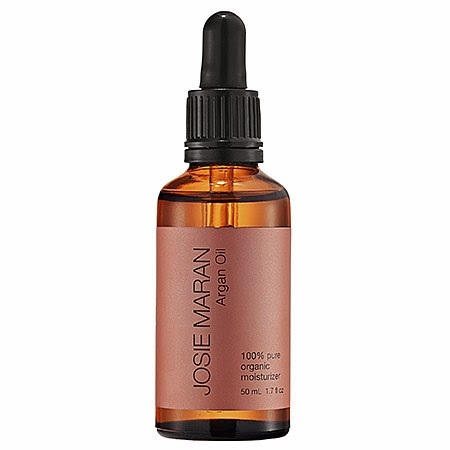 The philosophy face wash and josie maran argan oil are staples in my skin care routine. Also, that sweater looks beyond cozy! 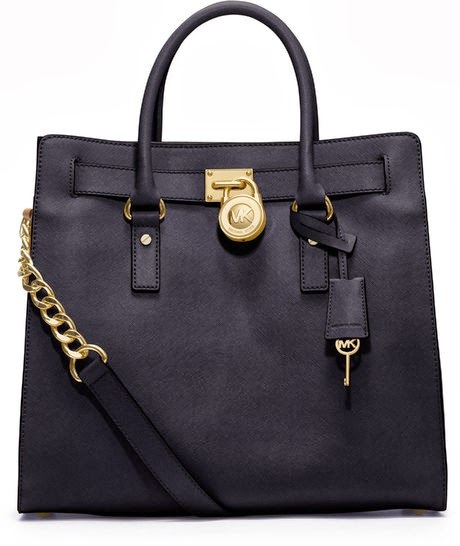 love that MK tote! I haven't heard of the oil for your face, I need it! I love the stuff for your hair. I want that living room!! Someone else just mentioned the Argan oil to me today. Must check it out. 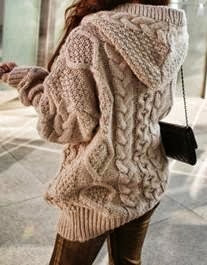 That sweater is swoon worthy and so perfect for the weather here! You are getting spoiled, what a great hubby! I love that Purity face cleaner! I used it with my Clarisonic. LOVE that face wash! It is my favorite!